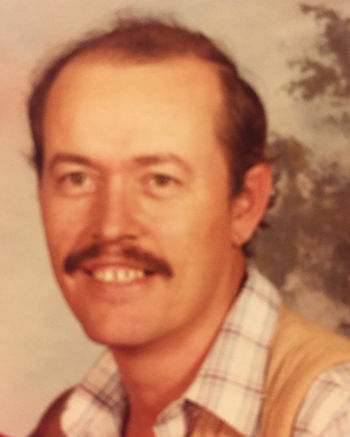 Bill Armstrong, 69, of Madisonville Road, died at 4:15 p.m. Thursday, Nov. 29, 2018, at his home of natural causes. A celebration of life will be at 6 p.m. Friday, December 7, 2018 at New Covenant of Grace Church with the Revs. Roy and Wilma Skinner and Rev. Mike Murrah officiating. The body will be cremated. Lamb Funeral Home is in charge of arrangements. A native of Royal Oak, Mich., he was born Dec. 19, 1948, the son of the late James Eugene Armstrong Sr. and Lily May Studt Armstrong. He worked in maintenance for Plymouth Tube and also as a home repairman. He was a member of New Covenant of Grace Church, the Elks Club, Eagles and Moose Lodge. Survivors include his wife, Linda Armstrong; his daughters, Belinda Bobbett and Jeannette (Greg) Arnold, both of Hopkinsville and Billie (Brian) Armstrong Woolverton, Chesterfield, Mo. ; his sisters, Sharon Austin, Hopkinsville and Josephine Smith, Nortonville; five grandchildren and two great-grandchildren. The family asks that new, unwrapped gifts be brought to the service to be given to the Hopkinsville Fire Department.